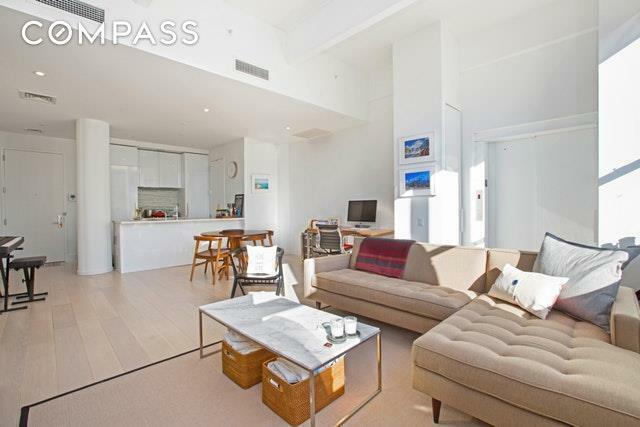 Walk through your own private elevator into a loft like unit with over 12' ceilings, exposed beams and massive windows. This unique space is a perfect one bed in south williamsburg . 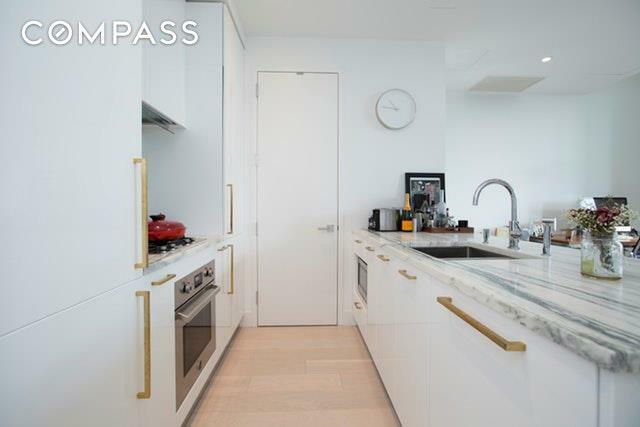 This unit features only the highest quality finishes; from Liebherr and Bertazzoni appliances to custom built Italian cabinetry, stunning slab countertops and backsplashes and beautiful 7" white oak flooring. 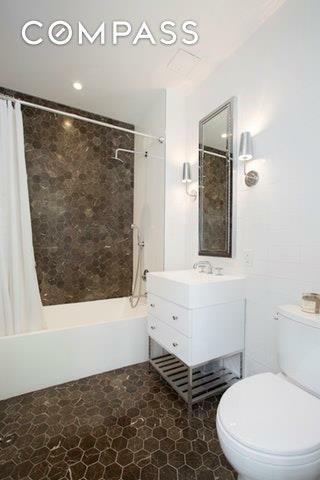 Offering a level of finish and quality unlike any other product in Williamsburg. Furthermore, this light flooded unit with windows all around has installed city double pane windows, in which noise is almost blocked out. 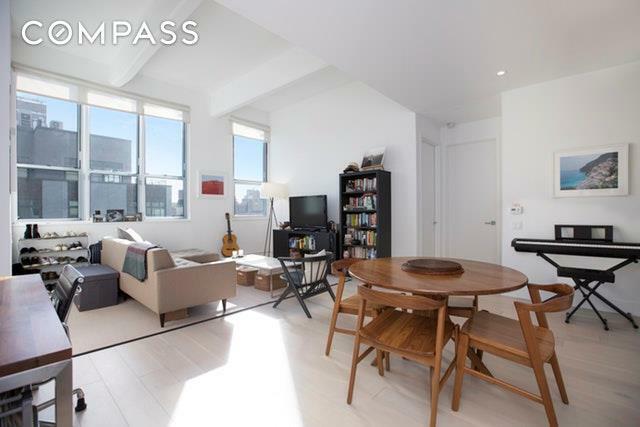 Located in South Williamsburg- an area known for its striking loft buildings. 338 Berry is ideally situated close to everything that makes this is the hottest area in Brooklyn. 338 Berry situated in the middle of some of the best restaurants, bars, shopping, and fitness destinations in the city. Diner, Barano, Marlow and Sons, Aska, Miss Favela, and Peter Luger's, Baby's All Right, Whole Foods, Equinox, Soul Cycle, Sweetgreen just to name a few. The east river ferry and the (J, M, Z) train over the Williamsburg Bridge (5 min walk to the Marcy Ave Station). Steps from Domino Park.